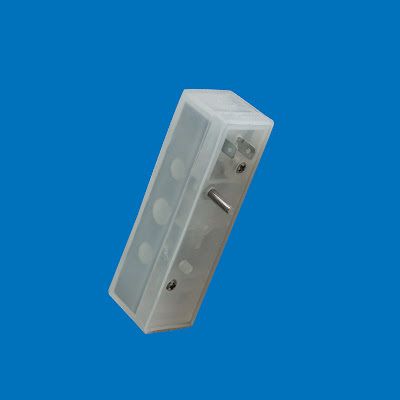 Elevator Parts - Misensor Tech (Shanghai) Co.,Ltd. 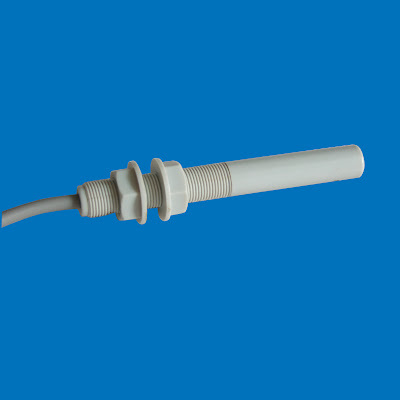 In the elevator industry, magnetic reed switches are used for positioning and control. 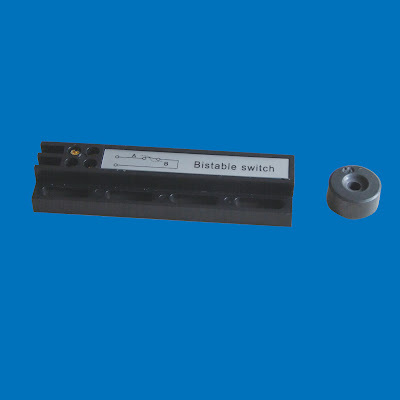 They are preferably used where mechanically actuated limit switches no longer function satisfactorily due to unfavourable operating conditions such as high or low start-up speeds, high switching frequencies, strong dust or dirt influence, high humidity, chemical atmospheres or large fluctuations in operation intervals.